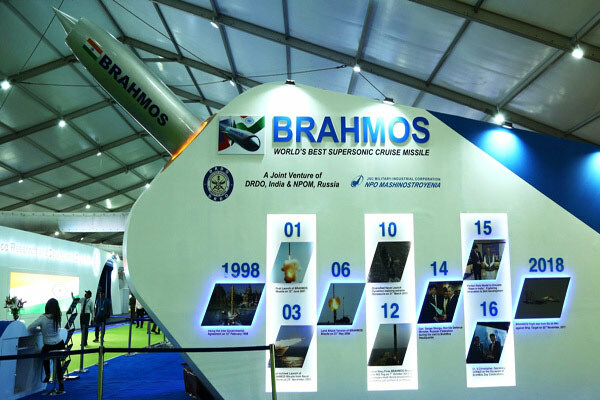 BrahMos Aerospace was formed in 1998 as a joint venture between the Defence Research and Development Organisation (DRDO) of India and Joint Stock Company "Military Industrial Consortium" "NPO Mashinostroyenia" of Russia. 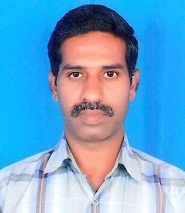 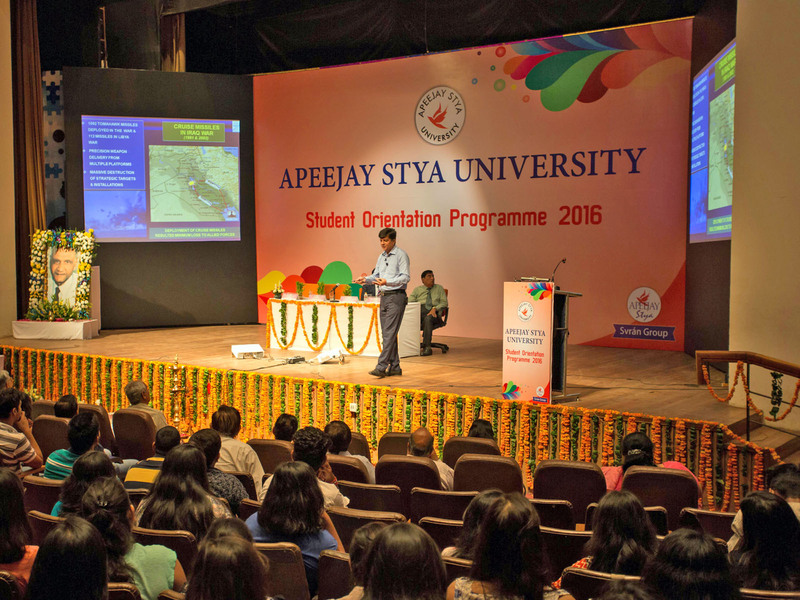 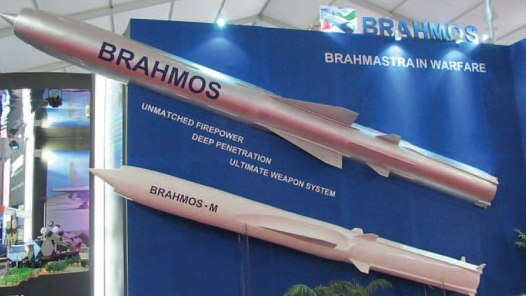 The company is responsible for designing, developing and marketing the BrahMos supersonic cruise missile. 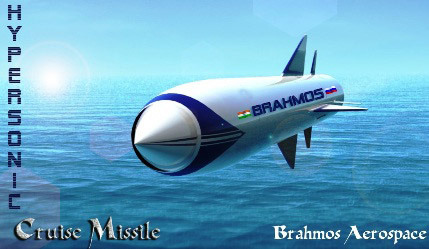 BrahMos is a short-range ramjet supersonic missile that can be launched from submarines, ships, aircraft or land. 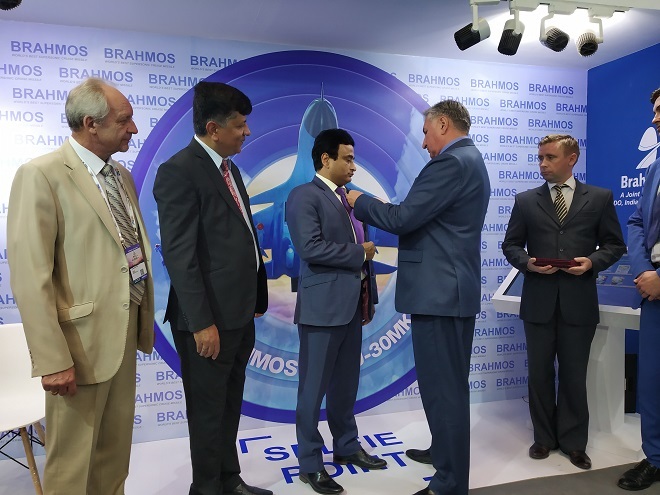 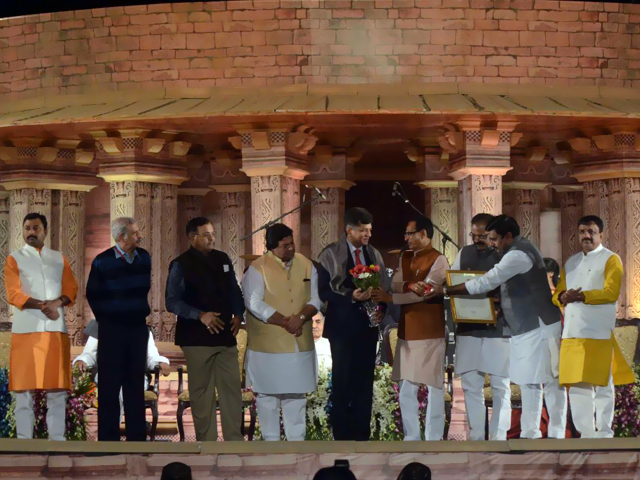 It is named after the Brahmaputra river of India and Moskva river of Russia. 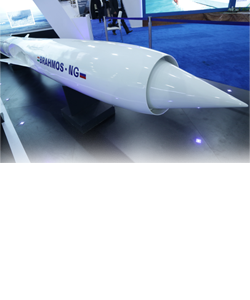 It is the world's fastest cruise missile, travelling at speeds of up to Mach 3.0. 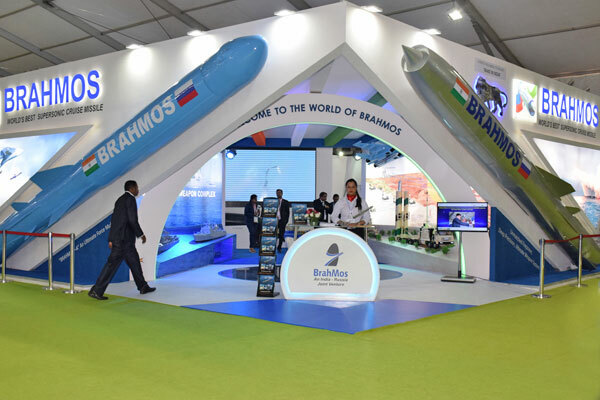 Last month, BrahMos Aerospace said it was hopeful that a pact to develop a sleeker and faster mini-version of the missile would be signed between DRDO, NPO Mashinostroyenia and BrahMos Aerospace during Russian President Vladimir Putin's visit to India in December. 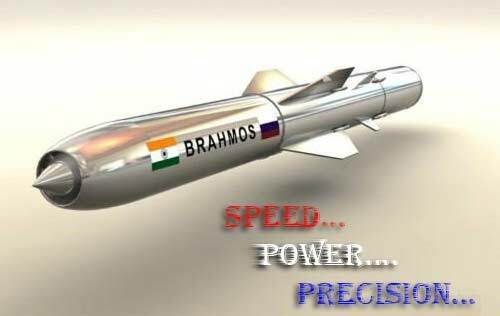 This mini-version of the BrahMos missile will have a speed of Mach 3.5 and will be almost half the size of the present missile, which is about 10m long. 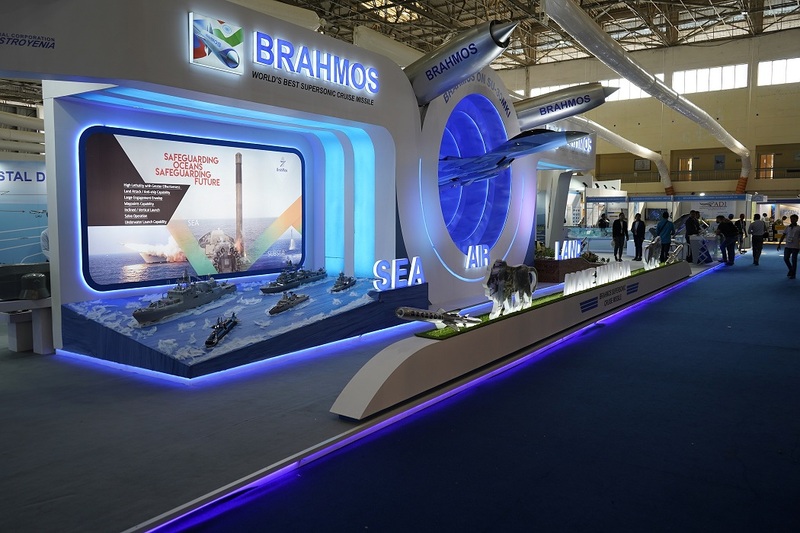 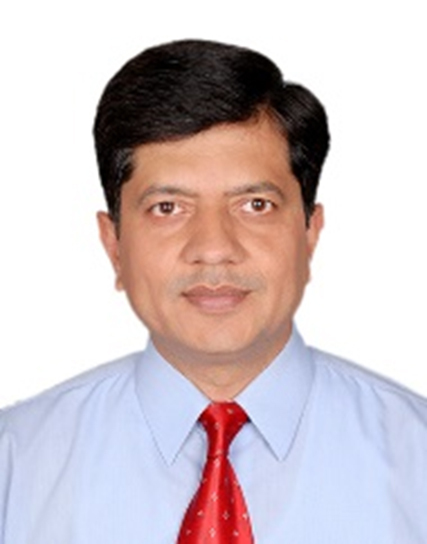 BrahMos chief executive Sudhir Mishra recently said that, once developed, the missile could be integrated with different platforms, including submarines and the Fifth Generation Fighter Aircraft being developed jointly by the two countries. 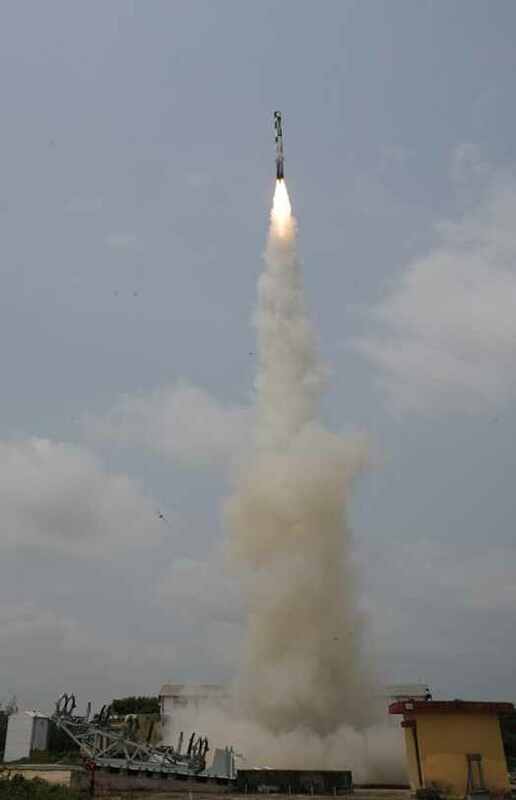 A hypersonic version of the missile is also presently under development with a speed of Mach 7.0 to boost aerial fast strike capability. 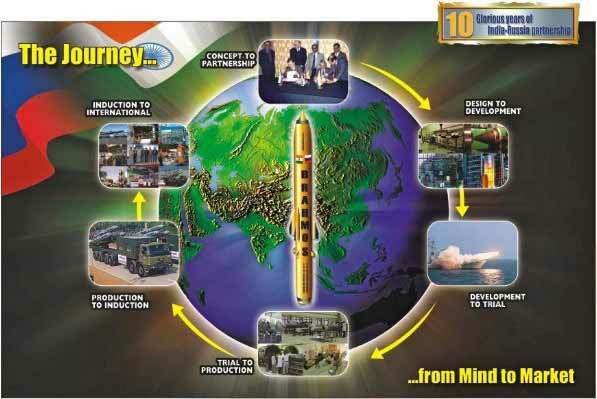 It is expected to be ready for testing by 2017.